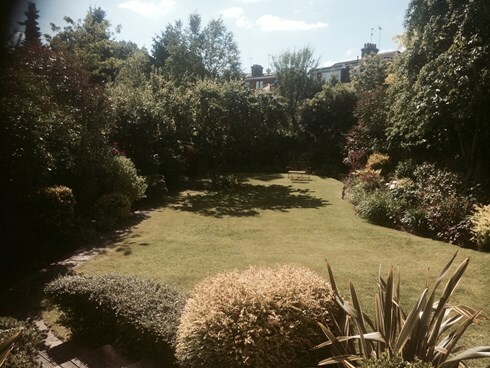 A.H Garden Services North London provide Grounds Maintenance Services to private and commercial clients throught central and greater london. With the appointment of a reliable and experienced garden services company to maintain your grounds, communal areas and office spaces you create a clean and safe environment for everyone to enjoy. 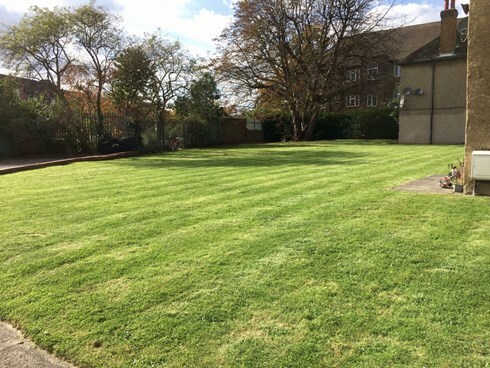 Working in partnership with property management companies, privately managed resident associations and a selection of public organisations and privately owned corporate businesses, we excel in providing private and commercial grounds maintenance services at an affordable cost. We can carry out works on a once off or scheduled basis, were here to help you obtain the best results achievable. References from our existing clients will provided alongside any new contract appointments. Aidan did an excellent 'spring clean' in our garden. It is transformed! I wouldn't hesitate to recommend A.H Garden Services to anyone, and will certainly be asking them back next time the garden needs some help! The work was done quickly and to a good standard. We had to change the date for the works a couple of times and that was no problem, appreciated A.H Garden Services flexibility. Aidan and his team did a sterling job. From providing me with a new fence and repairing the old posts. Id recommend them anytime. Aidan helped out by taking on a job that someone had previously let us down about doing. He did the job neatly and we are pleased with the end result and would use him again. Do you require professional ground care services? Maintenance works carried out by A.H Garden Services are tailored to meet each contracts specific needs. For any client receiving scheduled visits through the calendar year a programme of works is drafted and signed off prior to commencement. This schedule will detail all tasks and duties to be carried out on each visit. This facilitates an orderly approach to our works and allows each client monitor the works carried out. Cutting grass lawns and trimming edgings. Planting new flower and shrub schemes. Office plants and water features. Cleaning and disinfection off all hard standing areas and bin stores including litter and waste management. Plant and shrub care involving pruning, disease prevention and control. Pressure washing external footpaths and communal areas. Salt and grit application of hard standing areas during adverse cold weather. Leaf clearance during autumn and winter. Cleaning of internal communal areas and stairwells. Waste removal and emergency cleaning requirements. If you have any questions please get in contact where a member of the team is happy to help and advise as best possible.